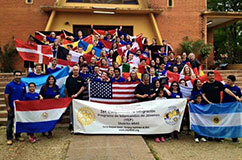 Become a Rotary Exchange Student! Wondering if you should be an exchange student? Watch our video to hear from students who experienced life-changing adventures as exchange students. 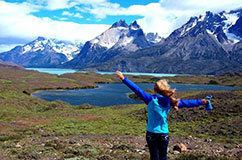 Roseville Area Middle School 8:15 a.m. – 3:00 p.m.
Why Choose North Star Youth Exchange? 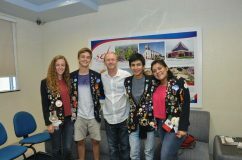 Hosting an exchange student can be an incredibly rewarding experience for your family. 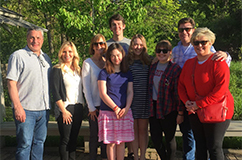 Host families provide room and board and share their lives with exchange students, involving them in family, community, and cultural activities. Are you ready to take the first step? Learn more about our exchange programs, view our FAQ, or contact us and we’ll happily answer any questions you have!